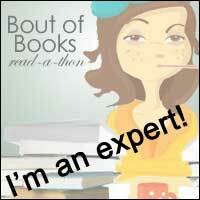 Review: I was so so looking forward to this book. I'd heard wonderful things about it before I started reading about it from readers and other authors, sometimes hype like that can lead to disappointment when you actually get to the first page, but not with this book-oh no! This is the kind of bos you will stay up late into the night reading, miss trains and appointments because it absorbs you that much. I knew Rowan Coleman was an awesome writer but this book is just on another level, her writing just gets better and better. 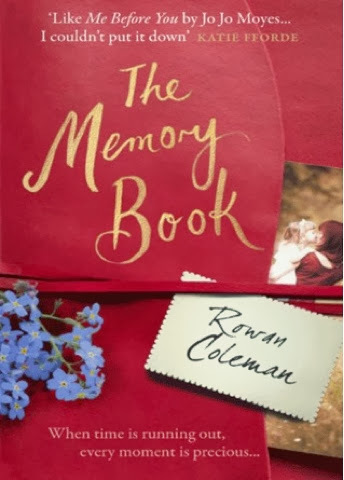 If you read dearest rose, you will know that Rowan Coleman writes an amazing emotional journey but because this book deals with the confusing world of Alzheimer's too MUCH emotion would have been over the tops, this book has just the right level of drama and sentimental moments but not so much so as to over emphasise the point. Claire is a fabulous character. She is painted as an amazing independent woman, and because of this, the reader can really root for her. She decided to take on life as a young single mum, she has brought her children up with amazing values and she had a successful career and because of all these traits, you can really identify with her. This is why the emotion of the book works so well, you want to see that strong woman and not the woman she is turning into, someone who is watching things slip away before her eyes. Her husband, mother and daughter provide excellent sporting characters and each have their own voice in this story, Caitlin in particular has her own story going on throughout the novel and this dilutes the drama of the Alzheimer's just enough so that not every scene is spent worrying about Claire. Claire's husband is so patient and lovely and understanding and he plays his own special part in this book that will almost definitely leave you in tears. Because this novel is written from the points of view of all the main characters, it makes it a real page-turner. You want to find out what happens next and what the next character has to say about it. I really like that we get to hear about all Claire's memories as well as her present from all the different characters. I honestly can't gush about this book enough, it has all the right ingredients for the perfect novel. The ending is just so heartwarming and not the ending you would expect. I think this author could have gone in a completely different direction with the ending of the book and I'm so glad that it ended the way it did. Read this book with tissues and loved ones to hand, it will make you appreciate what you have and think about the future yourself. Even if you've read nothing by this author before, read this (and then her entire back catalogue) because this is truly a wonderful novel!